Photography has the magical ability to show us the surface of things in minute detail, but in the hands of a photographer as talented as Erika Larsen it can reveal, not only objects seen by the eye, but feelings of the heart. While working on her four-year photography project among the Sámi, Erika chose to live as a beaga (housekeeper) for the reindeer herding family of Nils Peder and Ingrid Gaup while photographing near Kautokeino, Norway and Gällivare, Sweden. From that intimate vantage point, she was able to immerse herself in the culture, language, and land of the northern Sámi. 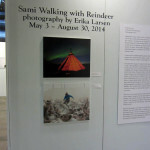 In her splendid coffee table book, Sámi – Walking with Reindeer, she combines striking color photographs illuminating the Sámi connections to their environment and each other with poetry exploring her own place within nature and the Sámi way of life. 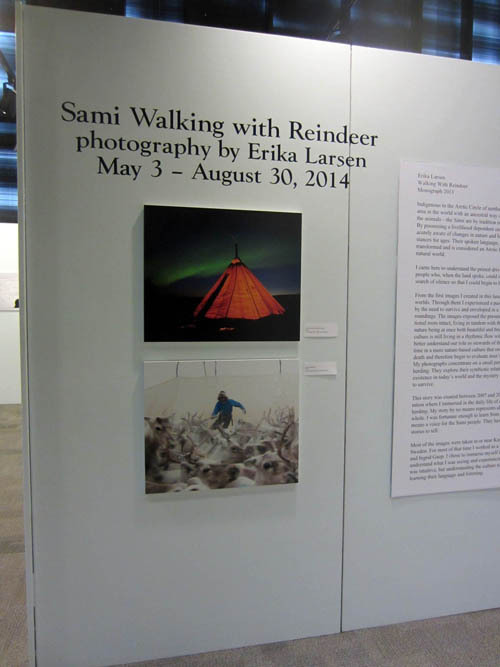 She speaks, both with photographs and words, of the connection of the present day Sámi with their rich ancestral heritage through nature and the land. Erika Larsen’s work uses photography, video and writing to learn intimately about cultures that maintain strong connections with nature. She began working professionally as a magazine photographer in 2000 specializing in human-interest stories and sensitive cultural issues. 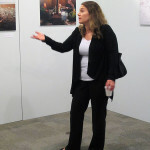 Her images have been published and exhibited internationally. 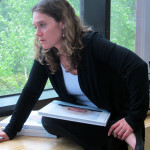 Her work has been included in the Smithsonian National Portrait Gallery, National Geographic Society, The Swedish Museum of Ethnography and Ajtte Sámi Museum. 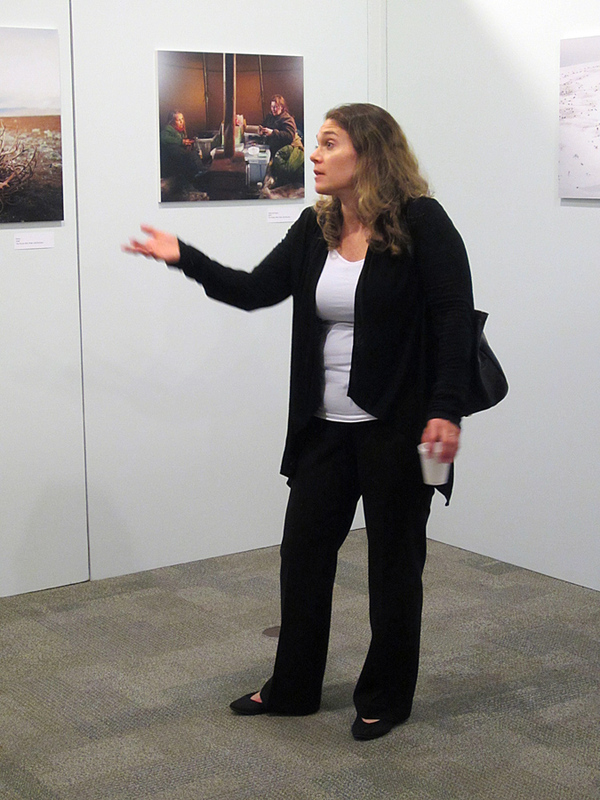 Larsen is a recipient of several grants and fellowships including a Fulbright Fellowship, New Jersey State Arts Council Fellowship, Women in Photography Individual Project Grant and the Lois Roth Endowment. 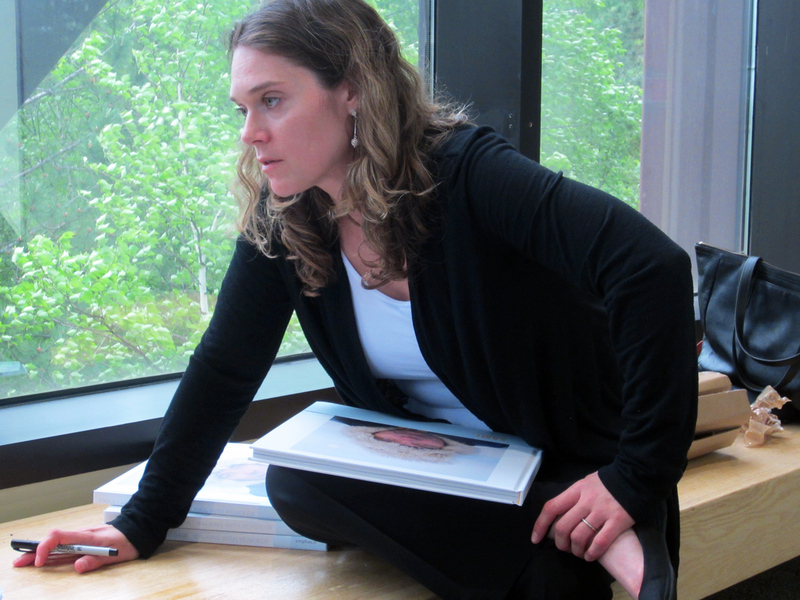 Larsen received a BFA and MFA from Rochester Institute of Technology.